Mapquest explores what to do in Atlanta before a Braves game, three local eateries make Southern Living’s best restaurants list and VisitSouth geeks out in Atlanta. 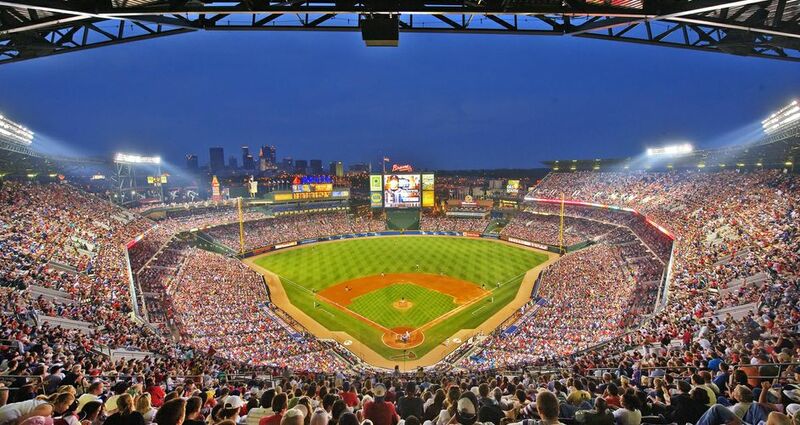 Key to the City: What to do in Atlanta before a Braves Game (Mapquest) - There’s so much to see in downtown Atlanta it can be hard to decide where to go first. The South’s Best Restaurants 2015 (Southern Living) – BoccaLupo, Cakes & Ale and Miller Union in Atlanta are restaurants that everyone needs to try. Geek Out in Atlanta (VisitSouth) - Atlanta is a great spot to indulge your inner dork, whether you prefer the nerd label or the dork moniker.